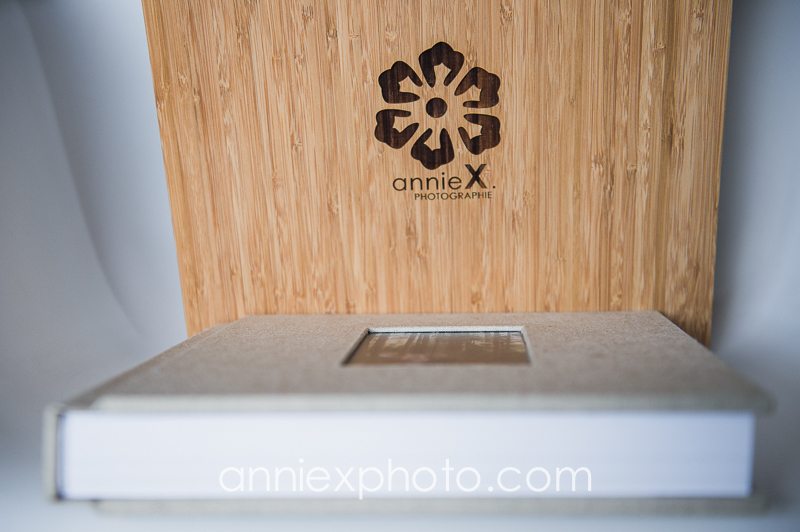 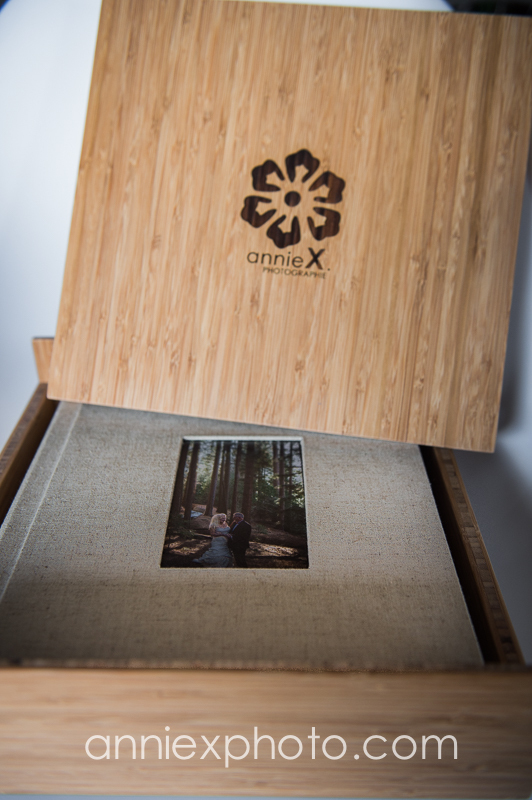 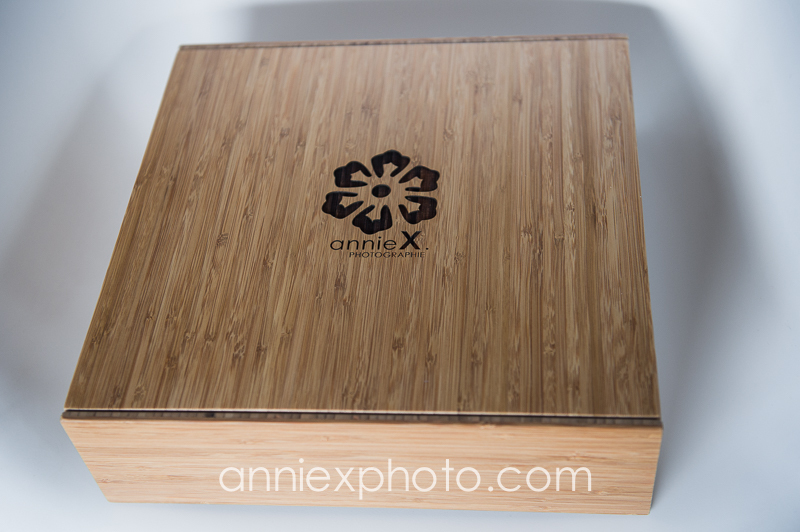 I love to deliver new wedding albums and I love even more this new wooden box! 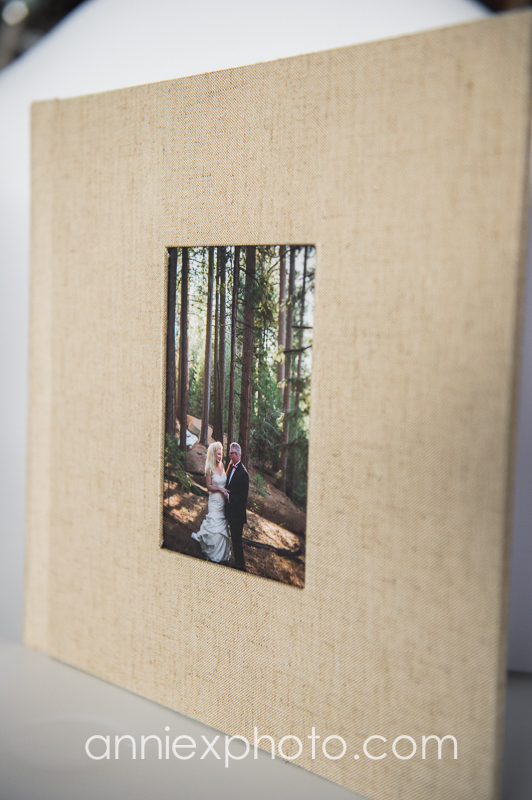 I designed this wedding album with thick super matted pages, archival for over 100 years.I like the natural linen cover, the client preferred a more natural option than leather. 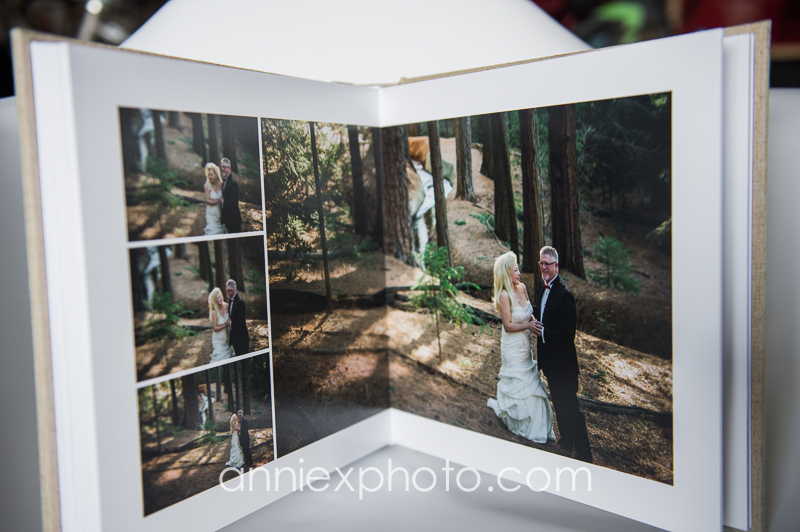 This book was from an intimate wedding I captured just before the New Year. 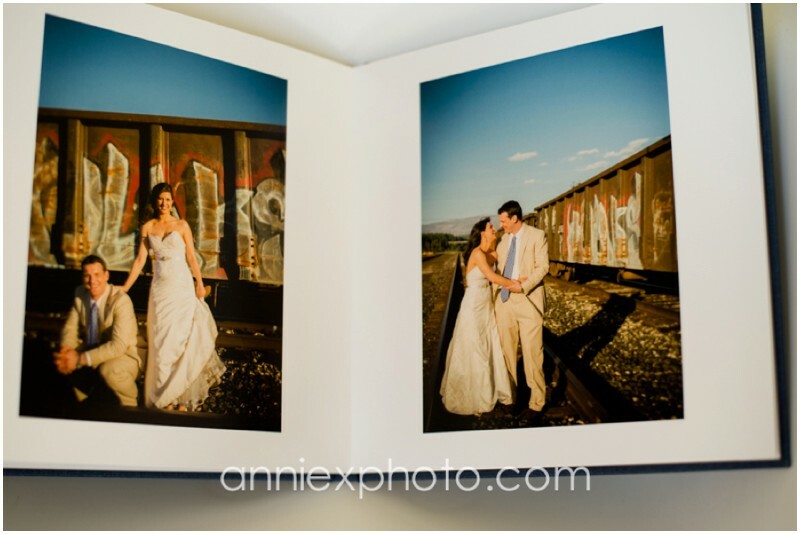 What makes me even more happy is delivering a couple's wedding album. 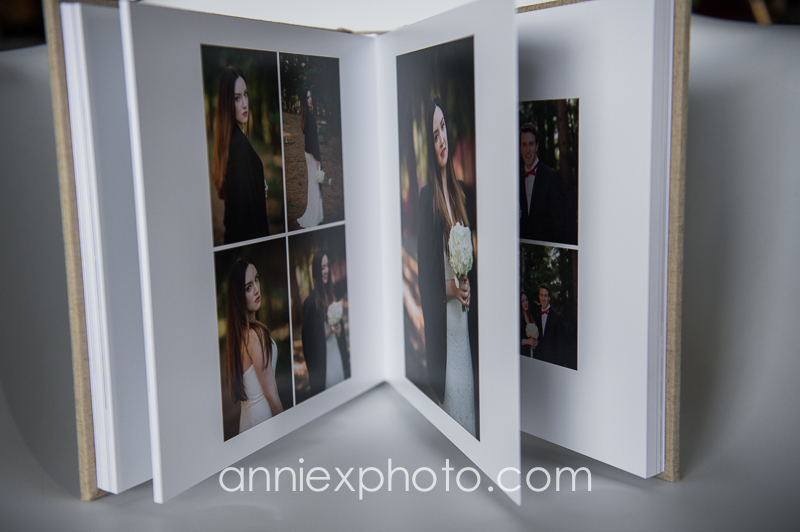 I custom design each wedding album, no templates. 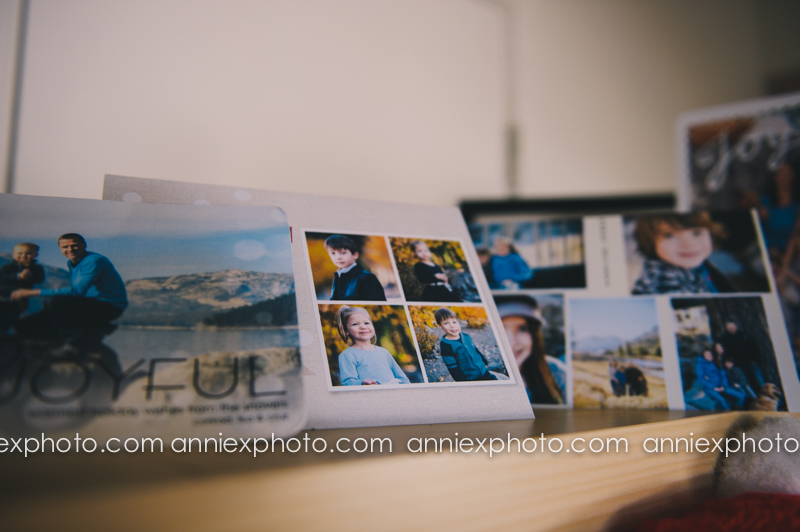 Every, single one of them is unique. 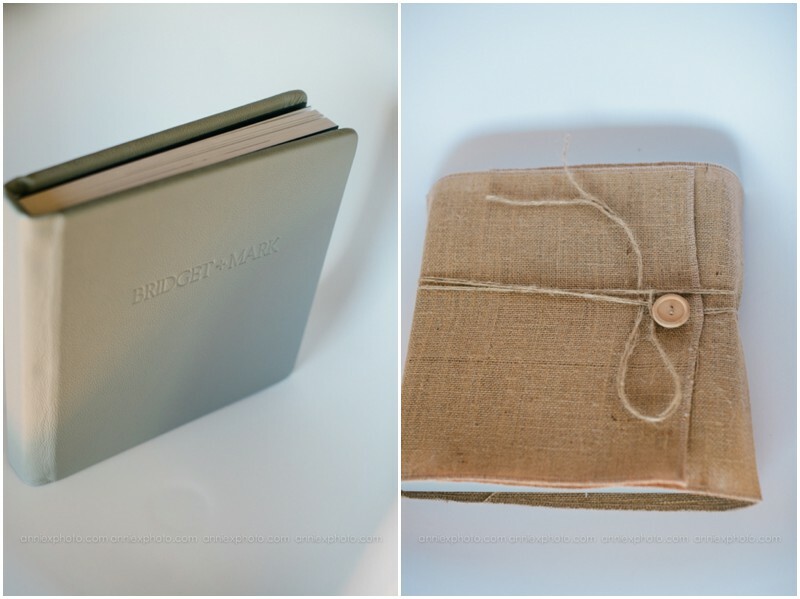 This one was with a black leather cover, extra thick pages and a cover opening. 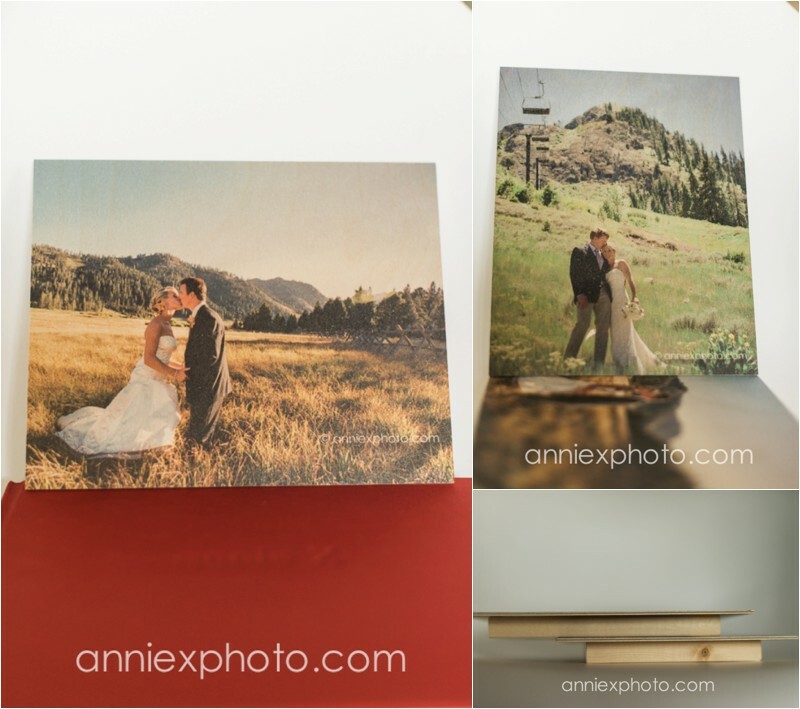 This wedding that took place at West Shore Cafe was just the perfect setting for this fun loving couple. 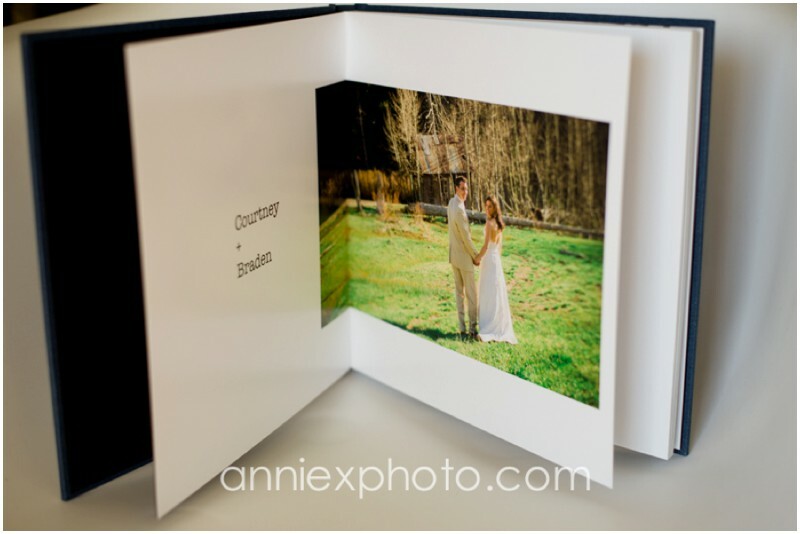 producing, custom designing wedding albums is the cherry on top. 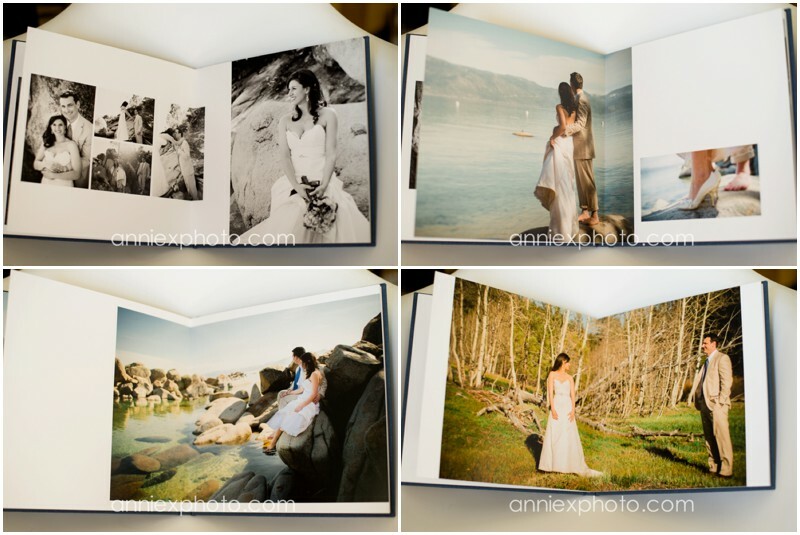 A wedding album iso the perfect keepsake to pass on to your family, kids. 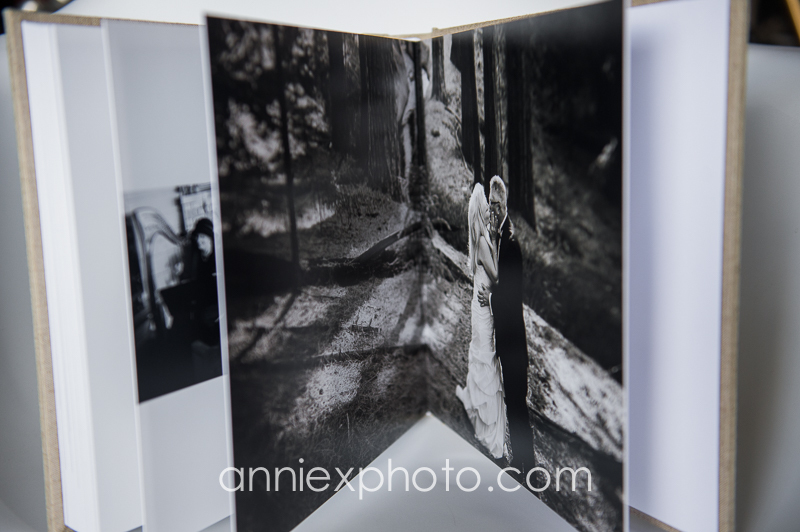 This one was a book with fine leather, thick pages and black gilding.